Tags made with Dee's Broken Cluster Frames. 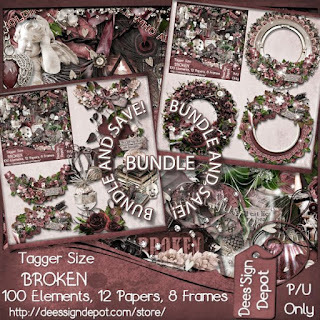 or you can buy the Bundle which includes the Scrapkit, Cluster Frames & Clusters HERE. Tubes by Zindy HERE & Alex Prihodko HERE.